Hi girls! So, in today's post let me introduce you Findingdream.com, an online wholesale store where you can find different types of wigs and hair extensions. Today we'll focus on their wholesale wigs.Any type and style you can imagine, they have them all covered: straight, curly or wavy in different lengths and color options. You can also find a huge range of celebrity wigs. All their wigs are up to date and fashionable and come at super affordable prices. Human hair wigs are the ideal hair accessory for you to experiment with different hair styles and hair colors. Changing your look has never been easier or quicker!
. FindingDream is a perfect place for pulling of a wholesale virgin hair wigs. 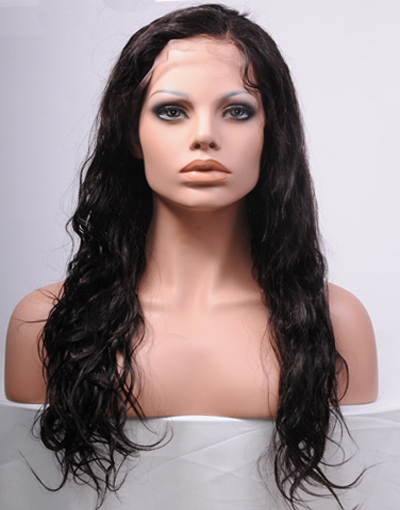 FindingDream offers a wide selection of wigs made of 100% human hair, Indian Remy, Brazilian virgin hair etc. If you opt for human hair wigs, they give you an opportunity to easily style them, cut them, put on rollers or whatever you prefer. Do not miss to see this site because you can find the perfect wholesale hair for you.